With an array of nature parks offering outdoor activities such as running and bicycle lanes, sports centers, perennial gardens, and wildlife refuges, Queens is one of the best tourist destinations in New York for outdoor enthusiasts. Explore some places you can go to get outside in Queens. The Queens Botanical Garden is an urban oasis on Main Street with a land area close to 40 acres. 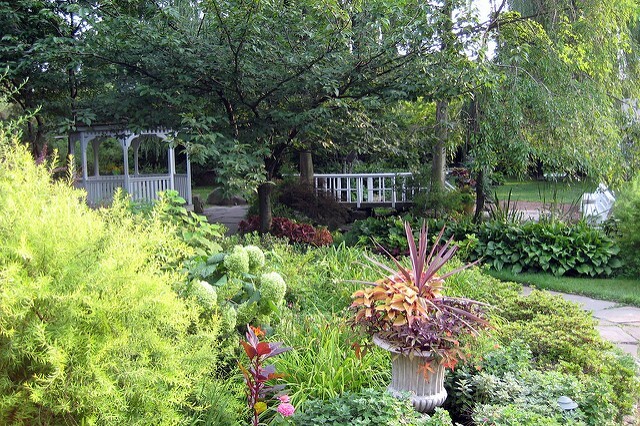 This botanical garden is well-known for its bee garden, perennial gardens, and arboretum. As part of its mission to bring together people, plants, and culture, the Queens Botanical Garden management holds recurring events such as spring break activities for kids, horticulture volunteer days, and seasonal garden tours. Park admission is free from November through March, but small fees are collected during the rest of the year to help fund park maintenance and operations. As the largest park in Queens, Flushing Meadows Corona Park is an ideal destination for nature walks and people watching. The park offers large running and bicycle paths, a wildlife conservation center, an entertainment park, fishing spots, and many other centers for outdoor activities. 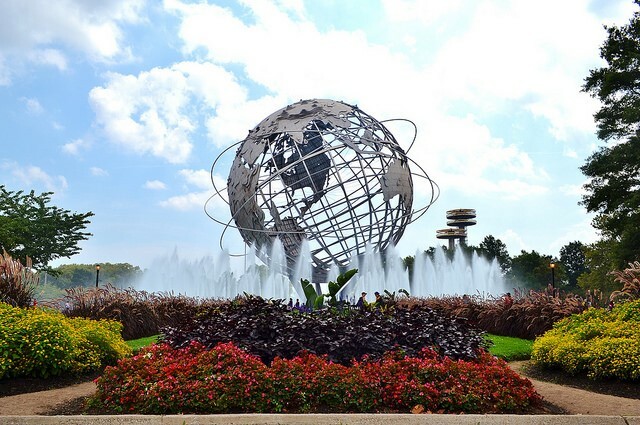 More importantly, no one mentions Flushing Meadows Corona Park and forgets about the USTA Billie Jean King National Tennis Center, home to the US Open Tennis Championships. When visiting Queens for this sporting event, travelers can opt to stay in a nearby Queens hotel to enjoy several days of the matches. Astoria Park is a 59-acre park along the East River in Queens. 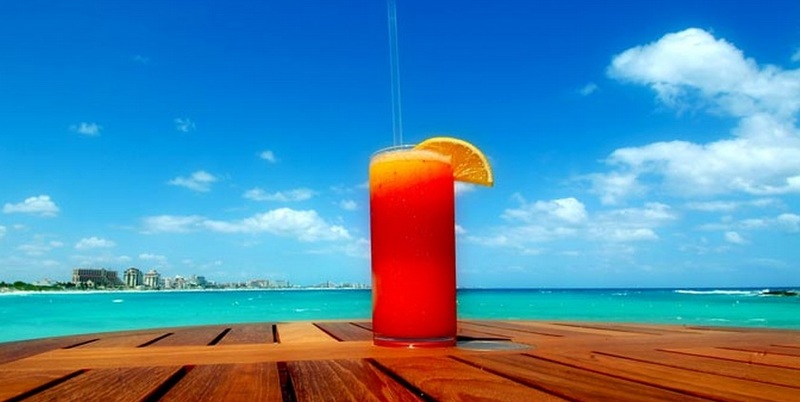 It is popular for having the oldest and largest pool in the city. 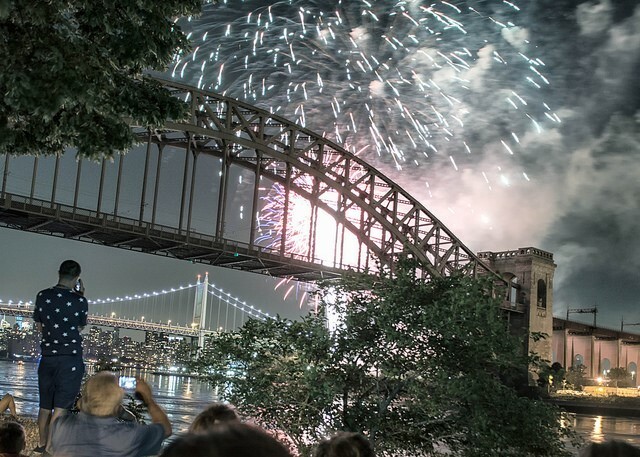 Visitors can be treated to an invigorating view of the shoreline sights while resting along the perimeter of the river, particularly between the Triborough Bridge and Hell Gate Bridge. Moreover, venues for other sports activities, such as tennis and basketball, are available throughout the park. Until a residential property was developed in this East River waterfront in Queens, the site of the Hunter’s Point South Park was an abandoned post-industrial area in Long Island City. 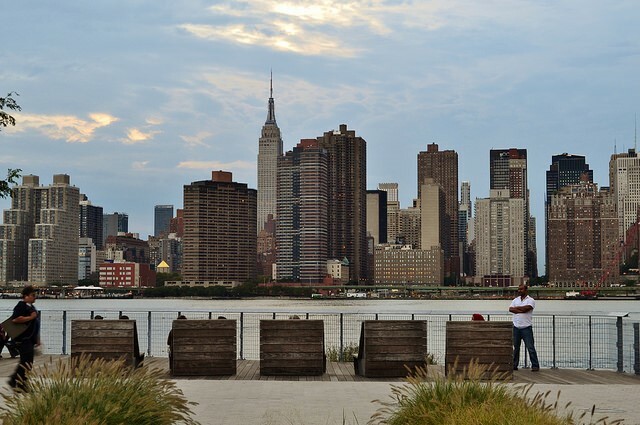 The development led to the waterfront’s transformation into an ideal open space destination featuring a waterside promenade and a 13,000-square-foot foot pavilion. A popular host to migratory birds flying the East Coast migration route is the Jamaica Bay Wildlife Refuge. It is a wildlife refuge area built on the wetlands in Jamaica Bay. 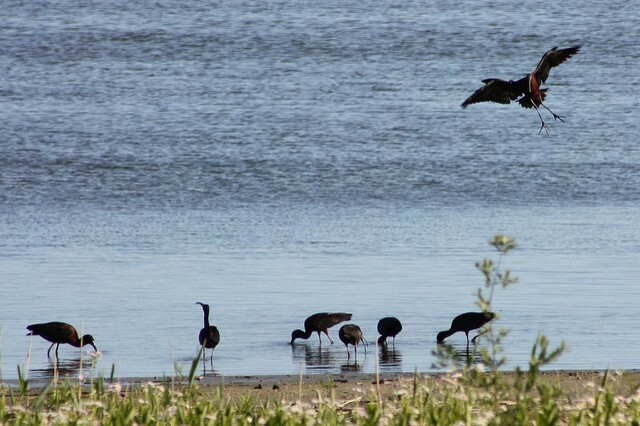 Consisting mostly of open water and small upland shoreline and woodland islands, the Jamaica Bay Wildlife Refuge is the only wildlife refuge administered by the National Park Service. Make your next getaway to Queens an exploration of the above outside attractions. 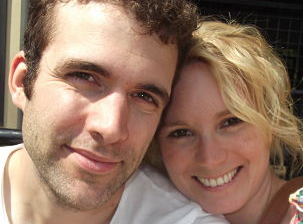 Hi, we’re Steve and Becky, an ordinary couple from the UK who enjoy extraordinary overseas adventures. 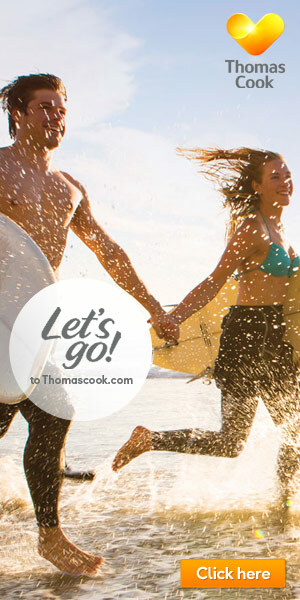 We’re passionate about travel and love to share our adventures – hence this blog! Nomadicmatt.com - This dude is definitely part our our inspiration. Living the dream, dude! Hippie-inheels.com - We love this girl's writing style. Really funny and informative blog on India. TripAdvisor.com - This is great for ideas for fun activities anywhere and everywhere. Lonelyplanet.com/blog/ - Can't go anywhere without a copy, but the Lonely Planet blog is a great place for tips, advice and travel inspiration. © 2019 Team Nomad Travel Blog. All Rights Reserved.